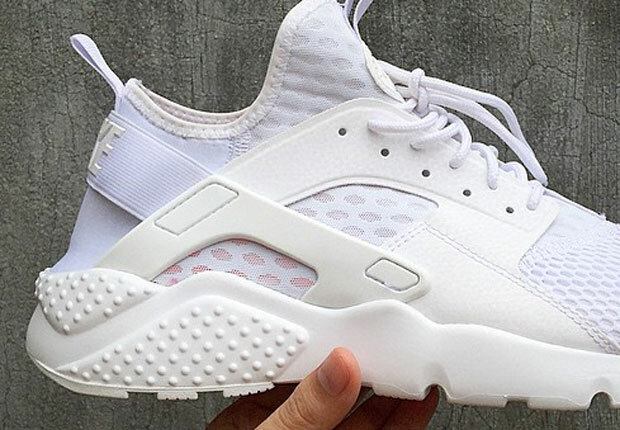 A brand new version of the Nike Huarache has surfaced dubbed the BR and is set to roll out this Summer. 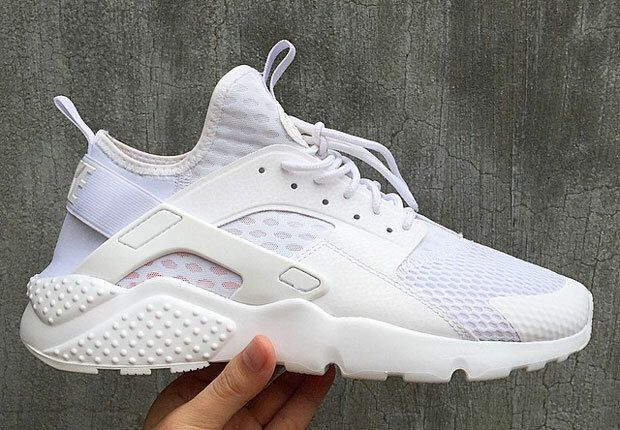 2015 has been big for all white sneakers as well as the Huarache model that made a huge comeback in recent years. 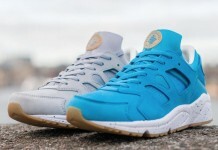 This Summer, a new version of this classic trainer is set to roll out featuring a different sock liner and mesh take. 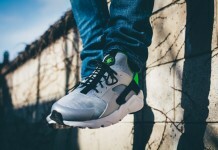 Fused panels alongside the Huarache heel is in tact as well as a new Huarache sole. 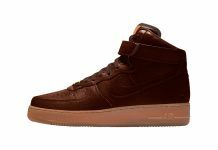 Look out for these crazy sneakers to release later this Summer.